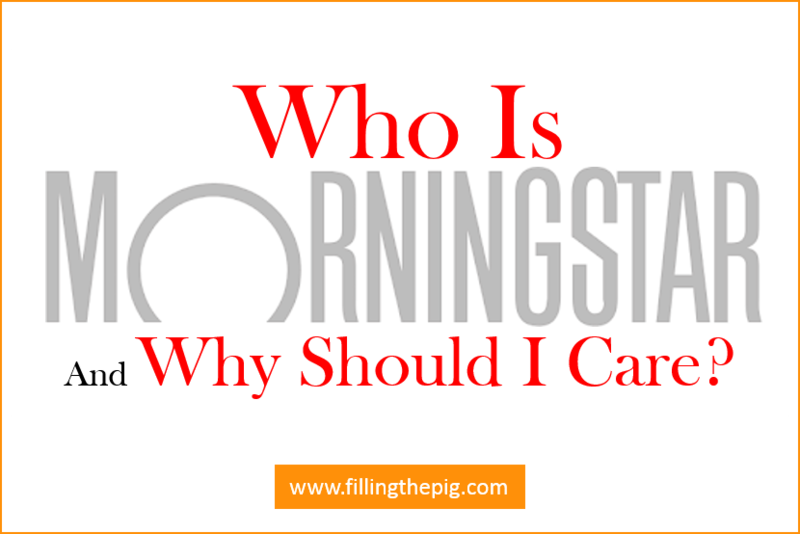 Who is Morningstar and Why Should I Care? Who is Morningstar? Morningstar is a highly respected independent research firm based out of Chicago, Illinois. The company was founded in 1984. Morningstar provides a host of investment products and services available for both novice and experienced investors. Here are the key points you need to know about Morningstar. They provide research and analysis on everything from mutual funds, ETFs, bonds, stocks and analyst perspectives along with real-time market data. 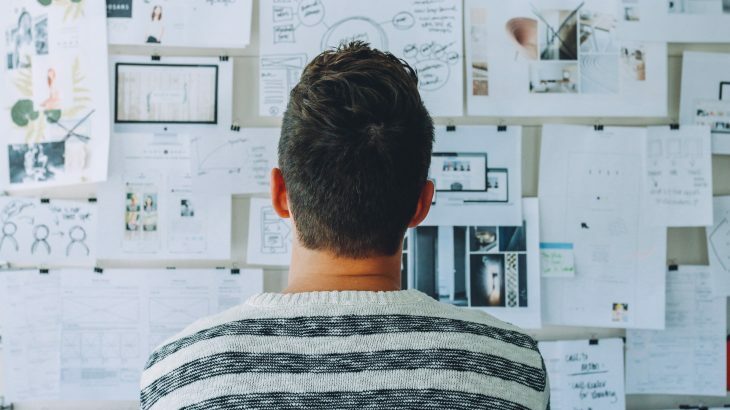 Their products consist of print reports, mutual fund/stock screeners, calculators and a host of online tools and applications designed to help investors evaluate different securities. Basic research information is available for free. Premium products and services are available via a paid subscription service for about $21 per month. Morningstar is most well known for their “star rating” of funds (mutual funds, ETFs…). The star rating provides investors with a quick and easy way of evaluating a fund’s performance. The rating scale is one to five stars. One being the poorest rank and five being the highest rank. The rating scale evaluates funds based on past performance, fund manager performance, risk and cost adjusted rate of return. The top 10% of funds in a category are given a 5-star rating, the lowest 10% receive a 1-star rating. Funds are rated based on their three, five and ten-year performance. Funds with less than three years are not rated. You can access the complete Morningstar Rating for Funds fact sheet here. The rating is designed to provide investors with a simple means of doing a “first blush” on a fund. It is not designed to provide an overall recommendation on whether the fund should be purchased or sold. It’s a starting point, a way to narrow down the number of funds you may be evaluating. Click on the links below to see an example of how the Morningstar Rating is used in relationship to T. Rowe Price and Fidelity’s mutual funds. 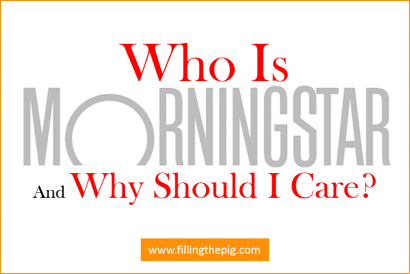 Do you use the Morningstar rating scale to evaluate mutual funds? Comment below. 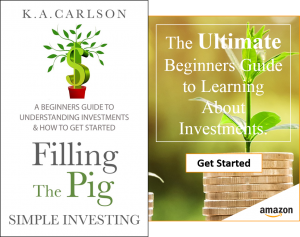 Kevin is the owner of FTP and an author of the personal finance book series Filling The Pig. 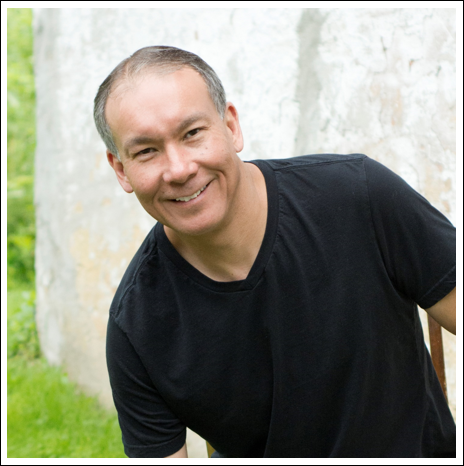 He uses his own past successes with debt, saving cash, investing and running his own home based businesses to teach others about Creating a Lifestyle of Opportunities. 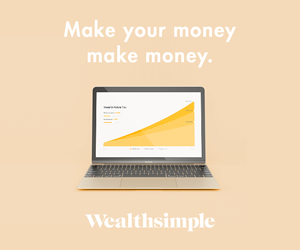 Simple Investing - Make More Money with the Money You Already Have. permalink. What is a Target Date Fund and How Do They Work? What is a Dollar-Cost Averaging Investment Strategy?